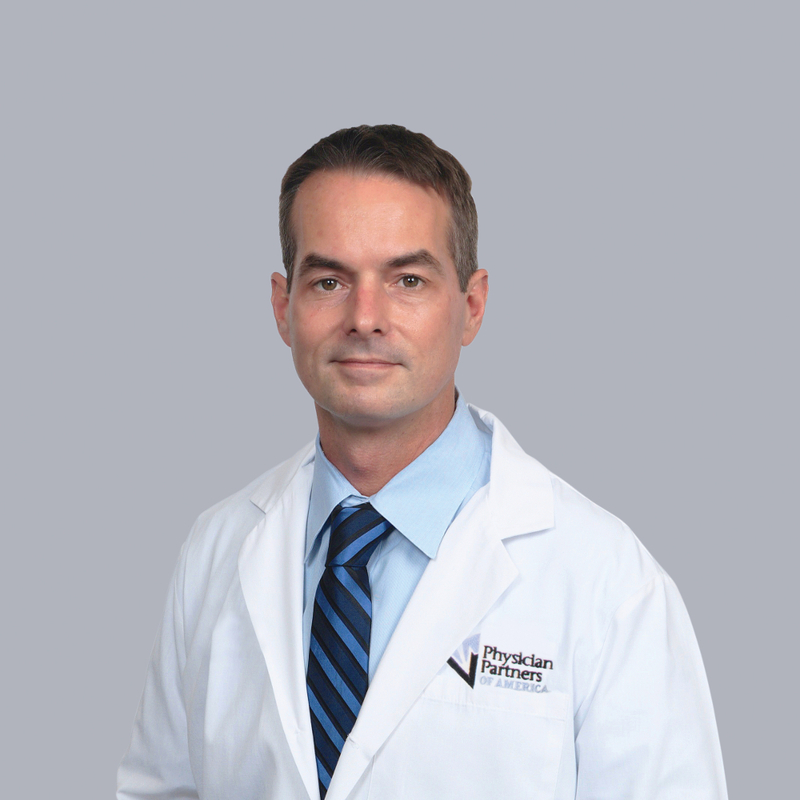 Dr. Neil Ellis is double board-certified in Anesthesiology and Interventional Pain Medicine by the American Board of Anesthesiology. 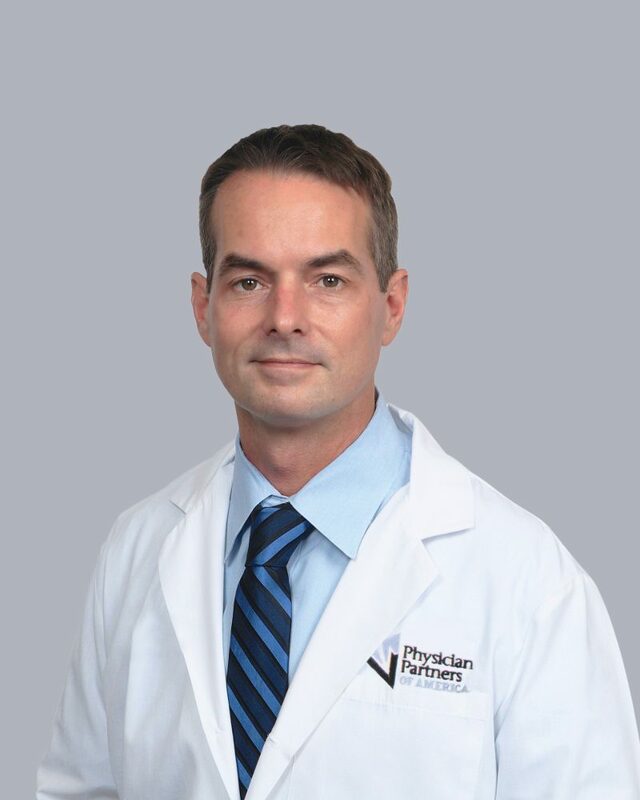 He is an expert in all pain conditions at our Tampa-Habana practice, and has extensive experience in spinal cord stimulator placement and is enthusiastic about being a leader in bringing the newest minimally invasive spine techniques to PPOA. A native of Toronto, Canada, Dr. Ellis completed his undergraduate studies at the University of California Santa Cruz and earned his medical degree from Eastern Virginia Medical School. 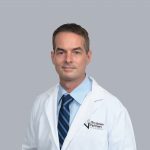 He completed his residency and fellowship in anesthesia and interventional pain medicine at UF Health Shands Hospital in Gainesville. Before attending medical school, Dr. Ellis completed a Masters in Traditional Chinese Medicine at Five Branches institute in Santa Cruz, CA and completed a one-year apprenticeship in Hangzhou, China. He chose to pursue interventional pain management after being successfully treated for an injury using minimally invasive procedures. While he no longer practices TCM, its focus on treating the whole patient – which also forms the core value of PPOA – resonated with him. Dr. Ellis and his family enjoy water and snow sports. He also enjoys cooking and is taking on the challenge of triathlons.